The board of trustees is the governing body of Mountain Village Charter School. Volunteers who sit on the board are responsible for overseeing the school’s mission, strategy, and goals. The board meets on the 3rd Tuesday of every month in the school at 5:15pm. Visitors are welcome. Please join us in the Upper El Brook Trout classroom. The Board of Trustees meeting that would be held tonight at 5:15 has been re-scheduled to Tuesday October 30th at 5:15. Approved meeting minutes can be viewed here. Jamie is an Associate Professor of Adventure Education in Plymouth State University’s Department of Health and Human Performance, where he also coordinates the M.Ed. program in Adventure Learning. 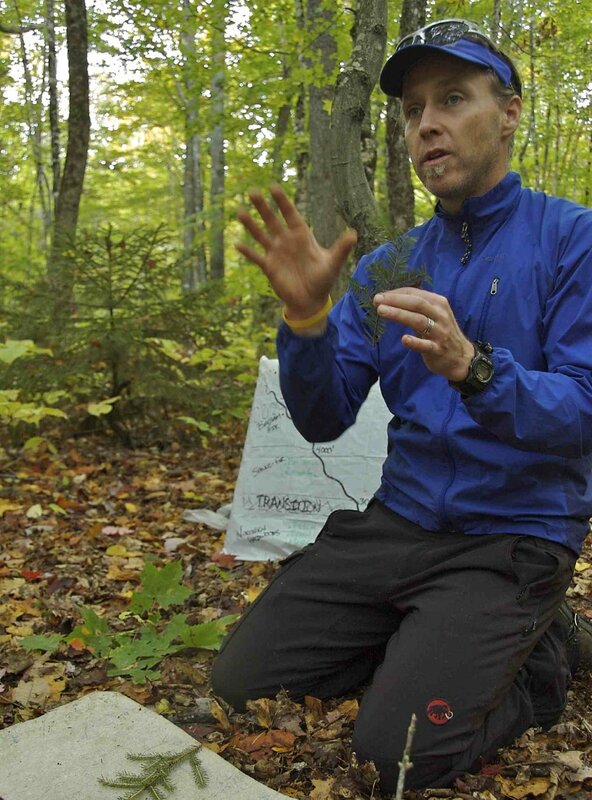 He has worked at Plymouth State University since 2006, teaching a variety of practical and theoretical courses in adventure and environmental education. His research interests include the role of nature in human growth and development, and the use of unstructured natural environments in education settings. Jamie first worked in education in 1981, and he has been directly involved in outdoor and environmental education since 1985. 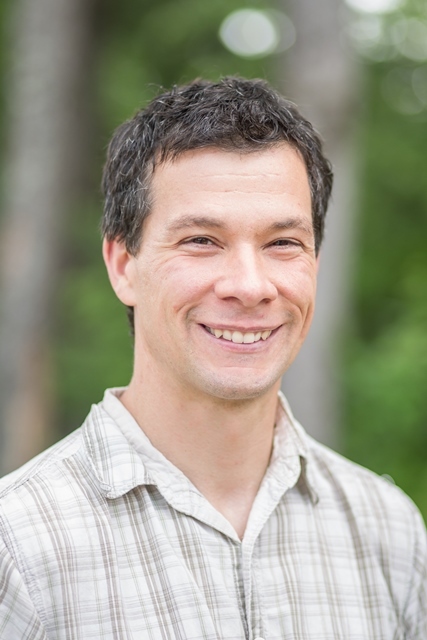 He has been a field instructor and program director for outdoor education centers, a wilderness educator throughout North America, a classroom teacher of Biology and Literacy, youth counselor and mentor in the Lakes Region. Jamie earned a Bachelor of Science degree in Environmental Studies and Biology from St. Lawrence University and a Master of Science degree in Forest Recreation Management from the University of Maine, as well as a Doctorate in Education Leadership from Plymouth State University. Jamie lives in Wentworth, NH with his wife, Danielle and their daughters, Heron, Corva and Lutra. Frank is the Executive Director of the Pemi-Valley Habitat for Humanity. Frank, his wife, Pauline and their four children define themselves in part by their commitment to their community and the importance of small town, rural life. Frank has experience successfully managing a number of retail outlets and has built a strong local reputation for integrity, generosity and customer service as owner of Frank’s Auto Repair. Three McClain children currently attend MVCS with the fourth one to start in 2 years! Ian is a child and family therapist at the Becket School. Ian is also one of two instructors for Child Impact class, which is a 4 hour class supporting divorcing parents to reduce impact on children. He has 7 years of experience in therapeutic interventions, crisis management and supporting/planning therapeutic environments and activities. 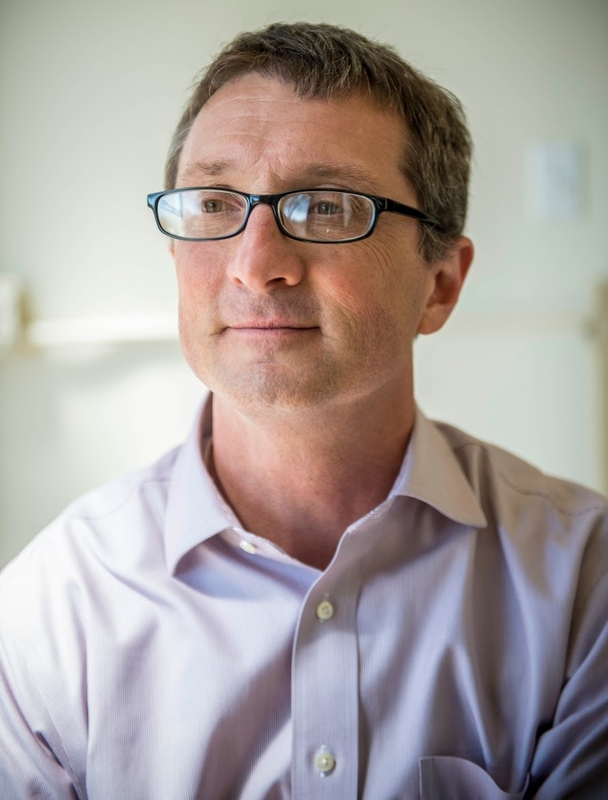 Ian earned both his bachelor’s degree in Psychology and his Master’s degree in Clinical Mental Health Counseling from Plymouth State University. Ian has worked in two therapeutic school settings, where he developed and facilitated therapeutic recreational activities. He also supported development of individual students and organizational routines to improve functioning to reduce opportunities for crisis. Ian has lived in the Plymouth area for 10 years and currently owns a home in Campton, with his wife Chantal and Dog Maxxi. Thea is a professional photographer and author. She started the wedding and portrait photography business, Authentic Eye Photography, in 2005. Thea co- founded the internationally recognized non-profit, Greener Photography, in 2008. Thea has over 15 years experience as a photographer, 8 years experience as a business owner and 4 years experience as a non-profit board member. She earned a Bachelors degree in photography and anthropology from Hampshire College in 2001. Her photography work has been featured in gallery shows, published in various magazines including Newsweek, ABC, CNN, The Huffington Post and others and has received recognition in international competitions. She has developed a wide range of skills as a sole-proprietor including marketing, strategic planning, budgeting and bookkeeping. Thea is also the proud parent of 2 young children, Kyra and Aubrie. She was inspired to pursue this project after seeing her daughter Kyra thrive at Mid-State Montessori pre-school in Plymouth, NH. Kelly is the founder/owner/director of White Mountain Montessori School in Holderness. A mother of two daughters, Kelly is a passionate for Montessori educator. She began her journey with this remarkable method after enrolling her daughters at the ages of 3 and 7 yrs. old at Bodhi Tree Montessori School then located in Rumney. Kelly began working at Bodhi Tree as an assistant and then entered the Early Childhood Education Program to become a credentialed EC Montessori Director. After Bodhi Tree closed Kelly opened White Mountain Montessori School which began in Campton in 2004. White Mountain Montessori is now located in Holderness, with the addition of an Infant/Toddler Program. Kelly continues to own, direct, and teach full-time, the teaching part being her favorite by far. Prior to finding Montessori Education, Kelly graduated from Plymouth State College with a BS in Psychology. Kelly worked in a variety of different settings with adults and children with disabilities. When Kelly is not teaching she enjoys skiing, beaching, reading, family and friends. David is an Anthropologist working for the National Park Service in the Northeast Region. He received his Ph.D. from Southern Illinois University in 2008 and is trained in ethnobotany, archaeology, and human response to climate change. He works as a community facilitator between Native American Indians and the federal government, and has worked in community driven research projects for the past 25 years. As a NPS Urban Fellow, he spent 2015-17 in Detroit, Michigan building community projects for children and adults that promote healthy open spaces, support neighborhood vitality, and recognize cultural resources. He is a Charter Member of the Children and Nature Network, and enjoys hiking, skiing, and camping with his family whenever he gets a chance. He and his wife, Robin, moved to Rumney in 2017, so that their four children could attend MVCS, combining their previous Montessori experiences with their love of the outdoors. Rebecca believes strongly that the environments we inhabit, natural and constructed, play a decisive role in shaping who we are and the ways in which we navigate our lives. She first pursued these interests professionally while studying architecture and urban design at Barnard College and MIT, and continues to employ and refine this integrative approach in her present work in event and tradeshow production and in her daily life. A native of Brooklyn, NY, Rebecca has lived and worked across the US, Canada, and Europe. In 2015 she moved to Plymouth with her family, and in 2017 joined the MVCS community as a parent and board member. When she's not traveling for work, Rebecca enjoys hiking in all seasons, learning about regional history and culture, and cycling-- especially sharing local adventures with her son on their tandem bicycle.